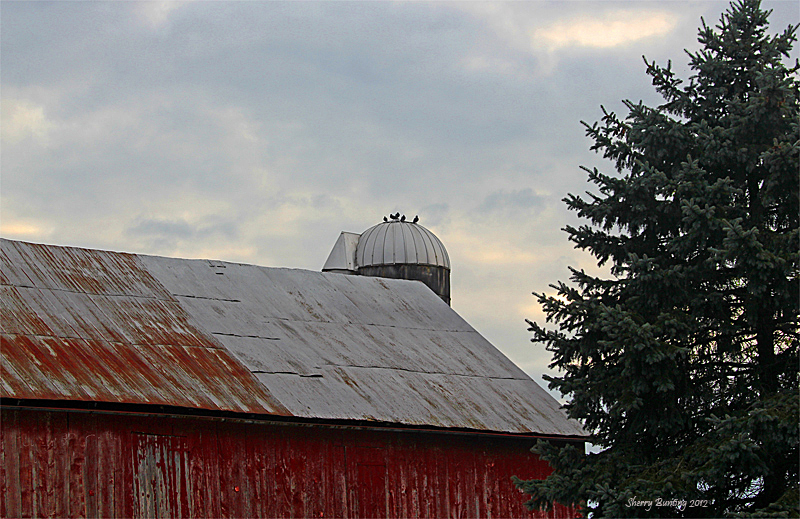 thankful | Ag Moos "Growing the Land"
Accumulated snow on rooftops soaked up Tuesday’s icy rain like a sponge. This heavy, wet snow, that turns to ice and doesn’t move, was blamed Wednesday (March 4) for a string of dairy barn roof collapses in the Northeast and Mid-Atlantic region, ahead of the Nor’easter that followed to hit the region Thursday. At least two such collapses, one in Pennsylvania and the other in New York, trapped large numbers of cattle and resulted in animal losses, but thankfully no people were injured. Communities worked with farmers to rescue trapped cattle and veterinarians worked tirelessly to treat and evaluate the injured. 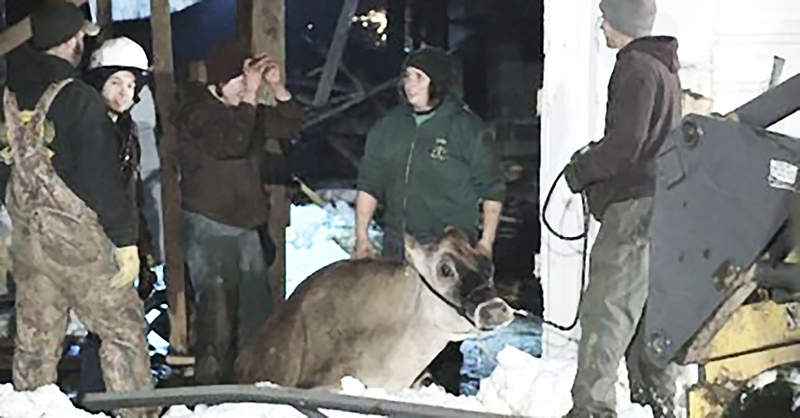 GREENVILLE, Pa. — The Colpetzer family was 15 minutes from chore-time, when the roof collapsed on their 9-year-old drive-through bedded-pack barn housing 150 young heifers, bred heifers and dry cows at Xanadu Jerseys around 5:00 p.m. Tuesday evening (March 4). 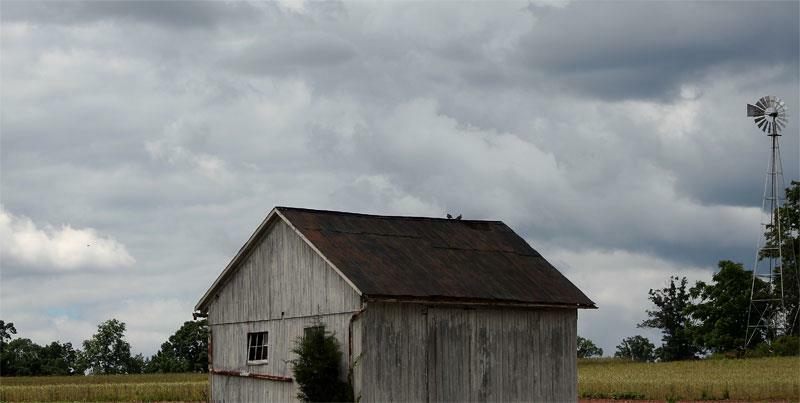 By 5:30, rescue teams from over a half dozen Mercer County emergency departments were arriving, including a structure-collapse team whose role it was to secure the building for the rescue of cattle trapped inside as more than half of the barn roof had collapsed. Meanwhile rescue crews — along with volunteers, friends and neighbors — worked through the night to reach cows that were trapped in the debris. Cows were methodically led out of the other half of the building as well, to protect them from further collapse. By 9:30 p.m., most of the animals had been removed, but there are still areas under the snow topped roof debris that have not been cleared as of Wednesday late afternoon. The family reported Wednesday that 10 cattle had perished, and another 14 were “in a hospital state,” including four that are still down. One that was due to calve 10 weeks from now began calving early. As of Wednesday afternoon, cattle were still being evaluated and the building is estimated to be a near-total loss. “That’s the way it is. We are still facing decision time on some of these cattle,” said Amy, explaining that they were still working on relocating the cows that were transported to Mercer Livestock Tuesday night. How are Amy and Tom and children Sam, Angela and George Colpetzer coping? The Colpetzers prepared for some of those cattle to come back home Thursday, while relocating other animals to another farm. “We can’t thank everyone enough for everything being done,” Amy said, noting that a woman she’d met only once stopped Wednesday with 40 bagged lunches for the family and volunteers. Of the cattle that perished, one was a special cow “Diva,” which George, Sam and Angela had invested in. Another was the first offspring of their own homebred bull that had sired a top placing senior in milk at Louisville last fall. And they lost “a recently purchased dry cow the kids were pretty excited about,” Amy said. She is thankful for her children. “Last night George hugged me and said: ‘We’re going to make this mom. Don’t ask me for the details yet, but we’re going to make it,’” Amy related. George also posted a special note on Facebook in response to the outpouring of friends. Expressing the family’s gratitude for those who responded in a time of need, he wrote: “It was a humbling experience to see the numerous folks, firemen and truckers, who came to our aid. Above all let us thank Dr. Vanessa Philson Uber. This lady is dedicated to her job and assisted in helping with cows and making decisions at a time when they are so crucial. CUYLER, N.Y. — A second dairy barn roof collapse in the Northeast and Mid-Atlantic region was at Whey Street Dairy in Central New York’s Cortland County — also resulting in animal losses, but no people were hurt. Roof collapses are not common on Pennsylvania and New York dairy farms, but the past few winters of continual snow followed by rain followed by snow — along with volatile temperature extremes creating moist air and freezing surfaces — have led to seeing more of them. At Whey Street Dairy, 25 miles south of Syracuse, five animals perished and at least 10 more were injured when a third of the roof over their freestall barn partially collapsed, trapping 75 to 100 of the 500 cattle inside. After the firefighters left, the local community kept working as a dozen of friends, neighbors and fellow farmers were still at the farm Wednesday afternoon clearing debris and heavy, wet snow. Marty told local news outlets that he learned of the roof collapse when an employee came down the road to his house after midnight. He had just finished milking in the separate parlor and was thankfully not in the freestall barn at the time of the collapse. In some parts of the Northeast and Mid-Atlantic region, snow has not been able to thaw since Christmas, so the problem of roof snowloads increases. The Syracuse news report indicated that the region has seen almost a dozen roof collapse incidents this winter. 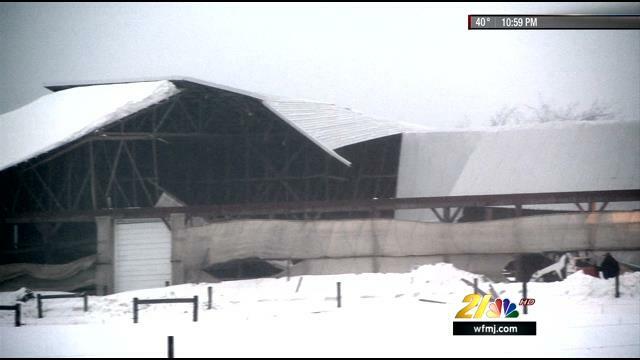 Back to back years of increased risk… Last winter, a similar stretch of volatile winter temperatures coupled with the frequent snow / ice / rain events resulted in a major barn roof collapse at Ar-Joy Farms, Cochranville, Chester County, Pa. The Hershey family lost more than two dozen cows among the 600 in that barn and spoke of their profound gratitude for the get’r done spirit of fellow farmers and a supportive community.